We’re not getting The Witcher 3 next month anymore, which means CD Project RED has even more time to make you drool endlessly over the concluding chapter of Gerald’s adventure. The game is done, so it’s all about bug squashing for the next few months – which isn’t all that interesting for folks like us. Thankfully, this new batch of screenshots more than makes up for it. They come before the internet is hit with tons of hands-on impressions of the game after journalists got their hands on the game for the first time. There were three events held over three continents, but unfortunately Africa wasn’t one of them. So we didn’t get the chance to check the game out for ourselves, but here’s a sneak peek at some of the gameplay that was on show. As for the screenshots, there’s very little I can say that hasn’t already been said. 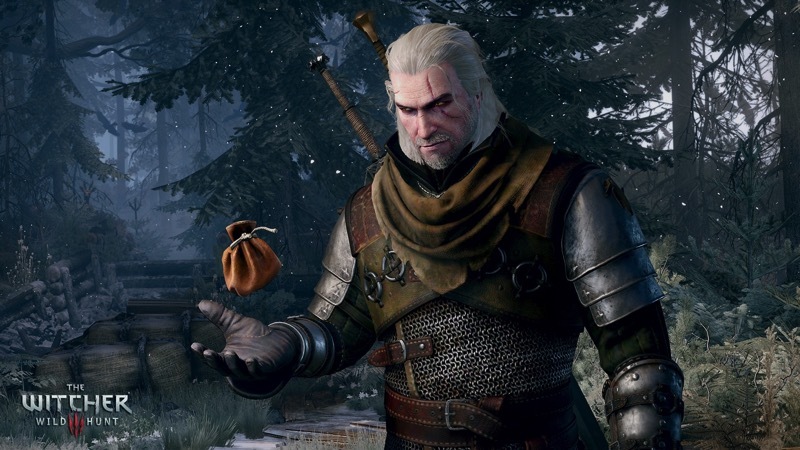 The Witcher 3 looks phenomenal, and it’s the little details that really grab my attention. Like the way Gerald’s chainmail looks in the gleaming sunlight, or how natural and elegant the long coats look. The artists looked like they had fun bringing this new open-world Witcher to life, and their love clearly shows. Which makes the wait even more excruciating, although I do applaud CD Projekt RED for recognizing the need for a delay. Because on launch day I just want to pop the game in, install it and not have to worry about my character falling through the floor in the first few minutes. You know, like games are meant to be. Check out the gorgeous screenshots below. Previous article Why are cheap uPlay and Steam keys getting banned?